RARE FIND! 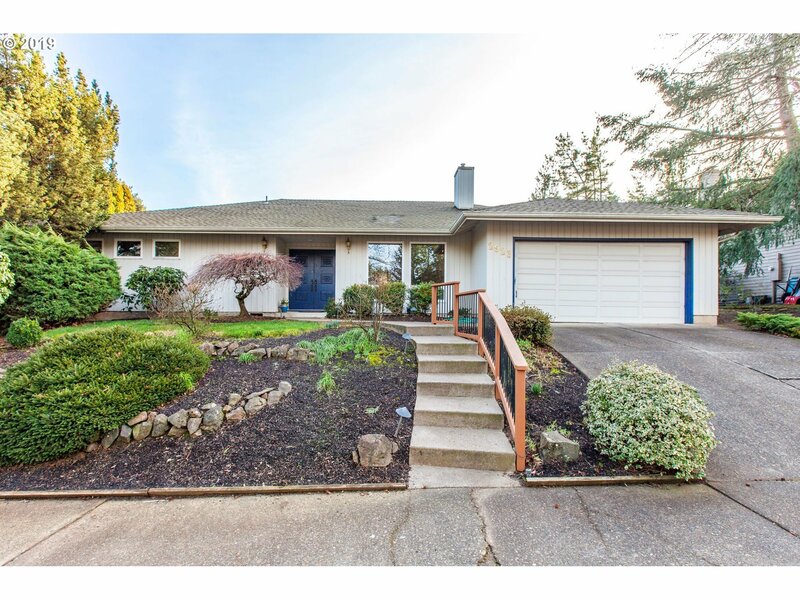 Wonderfully remodeled single-level home in highly sought-after Hidden Springs area of West Linn. Plenty of room for entertainers, updated amenities galore, a huge (fully-fenced) yard with a wonderful garden, and access to swimming pool and two tennis courts. Within minutes of the doorstep you'll find top-rated schools, fantastic shopping, Portland city life, and access to endless Oregon adventure. Welcome home!